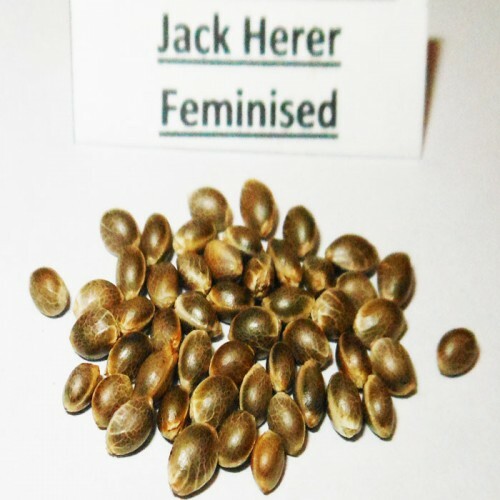 Feminized Jack Herer is a multiple winner of the Cannabis Cup. Period of flowering of a small 90 centimeter bush is 8 weeks, as a result it is possible to collect up to 800 g / m2 of dry crop. 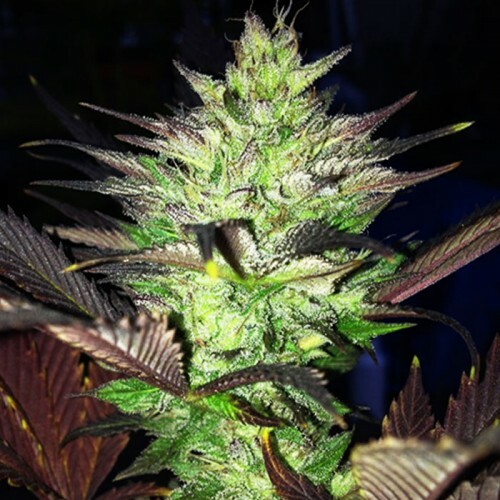 It is best to grow it indoors or in a greenhouse, a positive attitude to the use of SoG and SCRoG cultivation does not need special care and is resistant to parasites. All these qualities make this variety ideal for beginners. Jack Herer has mostly invigorating sativa (75%) effect, which is determined by a high power (21% THC)..